U.S. Federal Communications Commission on Monday once again paused its review of the proposed $45 billion merger of Comcast Corp and Time Warner Cable Inc, citing delays in getting documents from Time Warner Cable. The FCC is studying whether the merger, which would combine the two biggest U.S. cable companies, is in the public interest. It had self-imposed an informal 180-day countdown for the review, which will now be paused at day 104 until January 12. The FCC said it learned this month that Time Warner Cable had improperly withheld more than 7,000 documents the regulators had requested, based on an “inappropriate claim of attorney-client privilege.” The agency learned later that more than 31,000 requested documents were missing due to a vendor error. Time Warner Cable submitted the privileged documents in early December but expected to deliver a revised “privilege log” in mid-January. The FCC had asked the companies to respond to its data request by September 11. After the agency reviewers expressed concern about the delays, Time Warner Cable promised to produce the missing documents on Monday, but the FCC said it needed extra time to study new submissions. “The magnitude of the errors … is material and the delays in rectifying them were substantial so that the tardy productions have interfered with the commission’s ability to conduct a prompt and thorough review of the pending applications,” FCC Media Bureau Chief William Lake wrote to the companies’ Washington officials on Monday. The FCC had paused the review from Oct. 3 to Dec. 3, first for the companies to respond to a massive data request and then to deal with a dispute over confidentiality of documents related to agreements with media companies. Pauses are common in large merger reviews. 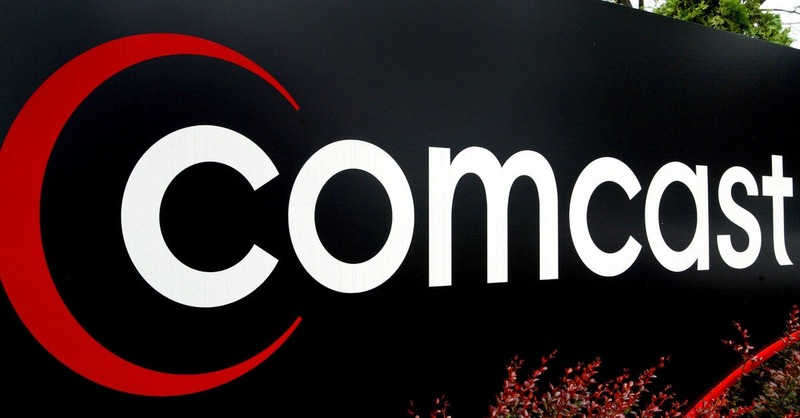 Comcast spokeswoman Sena Fitzmaurice said the companies remained on track for the review to be concluded early in 2015. “We are confident that any outstanding documents will be produced to the FCC in an expedited manner,” she said.